There are many pioneers around the world who changed the course of history. 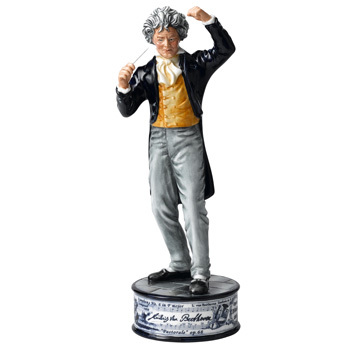 Royal Doulton has immortalized some of these famous men in a series of limited edition bone china figures. These pieces were created by some of the most talented modelers to ever work at the Royal Doulton studios in England, including Alan Maslankowski and Robert Tabbenor.